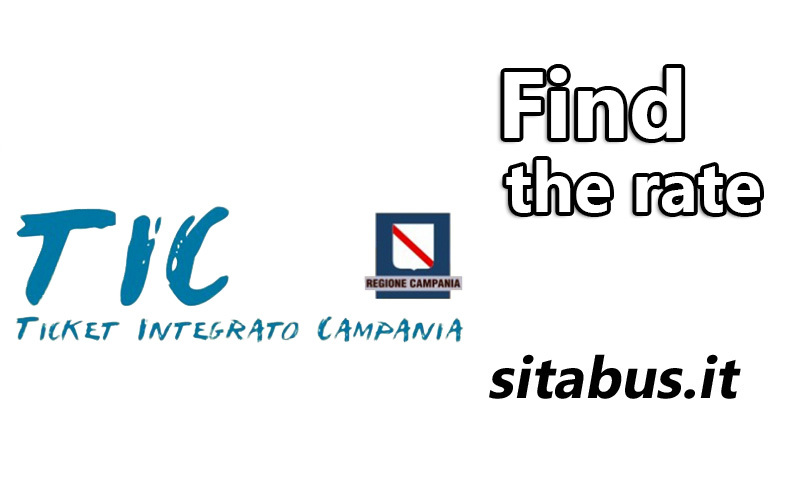 Below is the search engine to find the ticket rate of the buses in Campania: TIC Campania. Maiori from Salerno railway station?? HELLO, we will be in Maiori for 2 weeks and will be visiting villages from Salerno to Sorrento. We are looking to take de bus to visit. What is the best bus pass to use. I have seen the TIC ticket. what is the weekly fee?Can we use this as many times we want to take the bus and on every bus ? I cann’t seem to get the info. Thanks in advance. From Salerno to Sorrento you can use TIC ticket AC 5. It can be for 120 min, for a month and for a year. The one for 120 min (from the ticket validation) costs 3,90 euro. During these 120 minutes there are no limited numbers of buses, trams and trolley buses that you can take. Please note that it is necessary to convalidate the ticket every time you use the pubblic transport. As for 2 weeks there is only a TIC ticket for Salerno urban and suburban areas. The cost is 13,70 euro. I am planning an Amalfi Coast trip, so I checked the timetable for buses between Sorrento and Salerno. I will be there during holidays, so I wanted to ask if I need to consider only the times with ‘H’ (holiday) label or I can also see ‘G’ (daily) hours. Thank you for your response. Hi Utku, it would be helpful to know which holidays you are referring. To help us out, which days would you be traveling? Thanks.